Next generation of horticultural talent discusses the science of healthy roots. Giovanna quickly fell in love with landscaping and horticulture. 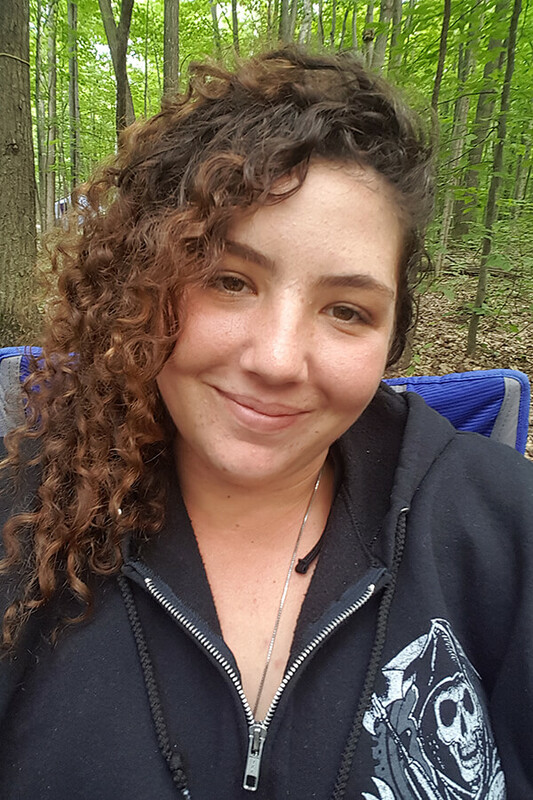 A 2017 Ontario Horticultural Trades Foundation post-secondary scholarship recipient, Catenecci graduated from Humber College in April 2018. In September 2018, Catenacci will study urban arboriculture at Humber where she will earn an arborist certification. “It’s a one year program that includes tree identification, proper maintenance, disease identification as well as safety when cutting down trees,” she explains. Catenacci hopes to start her own business that specializes in maintenance and sustainability of properties.